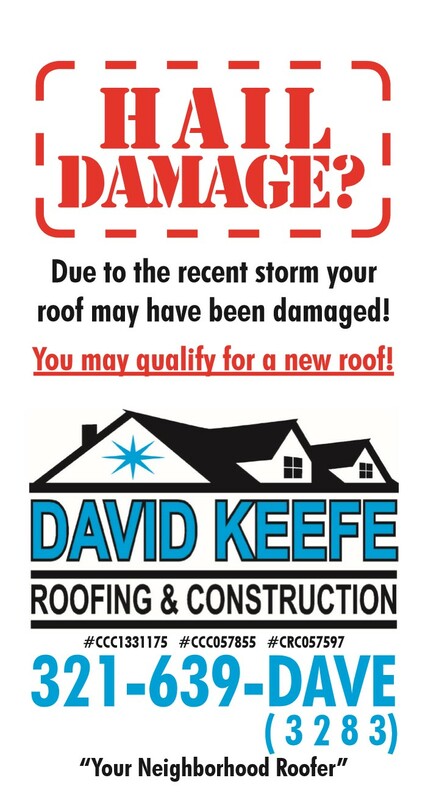 Contact your homeowners insurance carrier or agent to learn how hurricane mitigation (strengthened roofing systems, impact resistant windows and doors, etc.) can significantly reduce your insurance premiums. Free wind mitigation inspection with new roof, upon request.